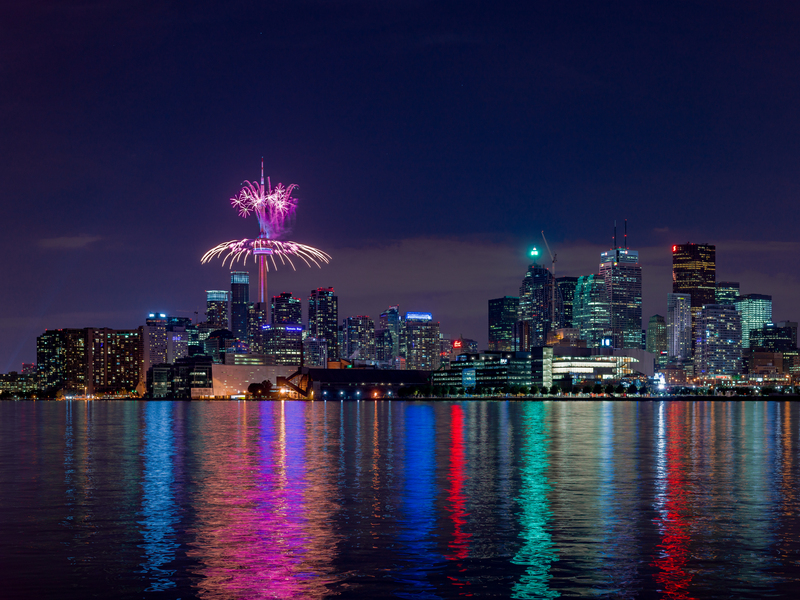 This was the closing of the Pan Am Games in Toronto. It was also the closing of a chapter in my life. We moved away from Toronto shortly after this. I shot this in Toronto, Ontario, Canada on July 26th, 2015. When I lived in Toronto I found both the Parade and Parade 2 buildings to be quite appealing. I think it’s the SkyBridge between the two structures that does it for me. In this photo some random people we’re lighting off roman candles and other assorted small fireworks. 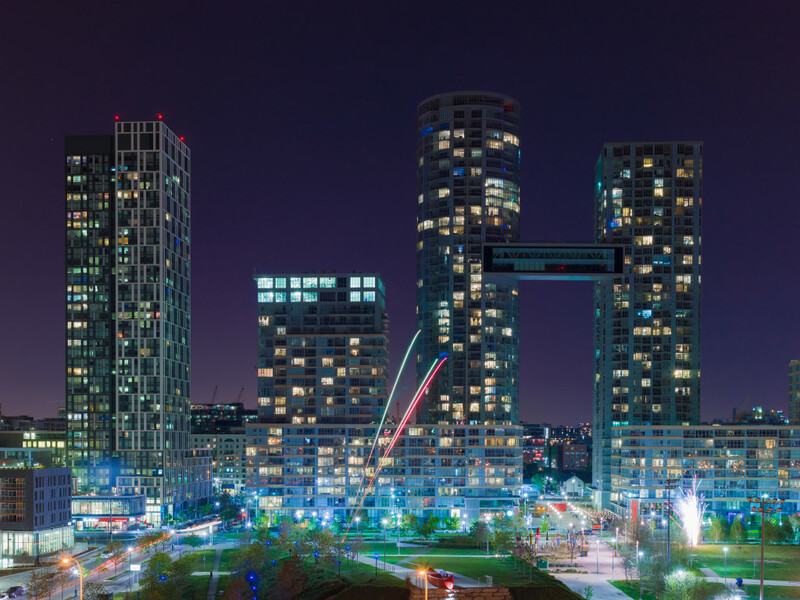 I shot this in Toronto, Ontario, Canada on May 17th, 2015.